So we offer an easy returns/exchange process. We're happy to exchange or refund within 30 days of purchase for any EMU Australia goods, based on some assumptions we've listed below. Once our customer service team receives your email they'll respond with the relevant information on where to send your boots and the paperwork required. Please note, do not return the boots without the paperwork or this will cause significant delays. All Canadian returns go to our Canadian warehouse in Vancouver. Once you've emailed our customer service team with the details listed above, they'll confirm the return address details. The costs of returns is your responsibility - You will need to cover the cost of your return. We do except returns if the item is not faulty. 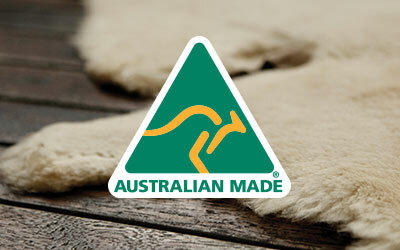 Simply follow the returns process above and ensure the EMU Australia goods are returned in original condition. The customer will cover the cost of returning non-faulty products. Customers can return goods for an exchange or refund. We don't offer credits. Our customer service team are happy to help. 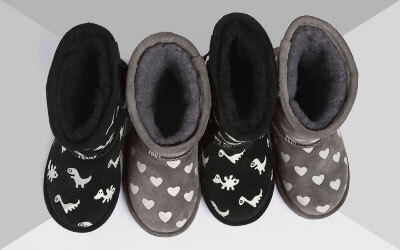 You can email them at onlinesupport_usa@emuaustralia.com or find them here.